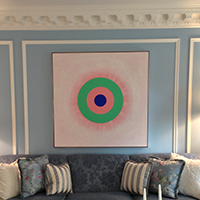 Alba New York has been providing fine art services since 2001. 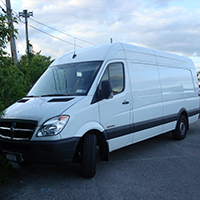 They provide a wide range of services ranging from daily transports within the New York Tri-State region, to on-site installations of fine art and furniture, custom art handling and packing of artwork for shipment or storage, and custom carpentry. 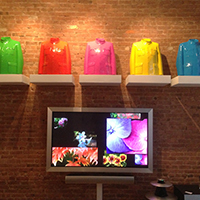 It is Alba New York’s number one priority to supply clientele with the best products possible for their fine art needs. 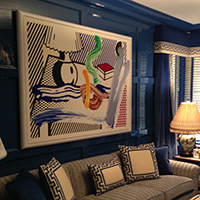 Their meticulous attention to detail as well as their professional expertise with vast arrays of art have helped establish Alba New York as a trusted fine arts and fine furniture service provider for many galleries, museums, corporations, auction houses, artists, private collectors and interior decorators. 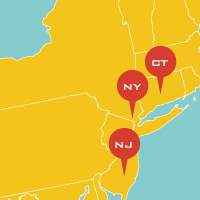 Servicing the New York Tri-State region daily, Alba New York can provide local door-to-door transportation of your fine art and fine furniture to and from any destination—whether it be an art gallery, museum, auction house, artist studio, private residence, etc. 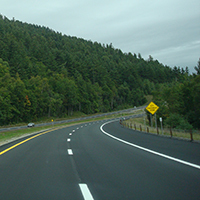 With their climate-controlled trucks and transit insurance, you can be rest-assured that your pieces will be transported with the utmost safety and care. 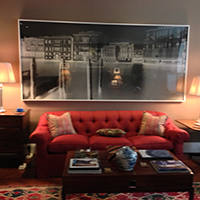 If requested, Alba New York can organize exclusive long distance transports of your artwork within the continential U.S. They have done such jobs to locations such as Washington, D.C., Chicago, Miami, New Orleans, Laredo, and others. 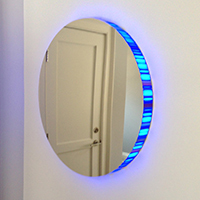 Alba New York provides excellent expertise in the installation of fine art and furniture. 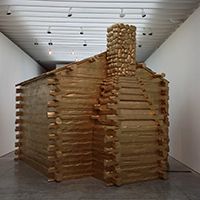 They have been responsible for a wide-range of on-site work at galleries, corporations, retail stores, artist studios, events and private residences. 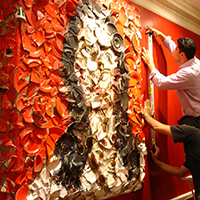 Paintings of all mediums, framed artworks, sculptures, fine furniture pieces and the like, are examples of the most common works requested for installation. 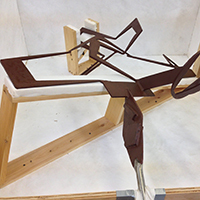 Whether it’s a single painting or an entire exhibitions worth of work, Alba New York will be sure to install every piece with delicate handling and precise leveling. On-site surveys can be requested before any installation to ensure that proper materials and estimated timing are taken into consideration. 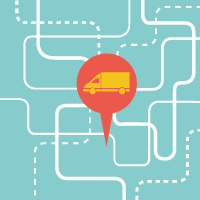 How artwork is shipped from point A to point B can be done by any shipper. 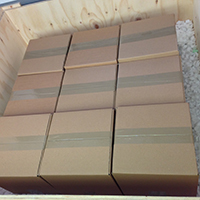 However, how it's handled and packed is something Alba New York ensures is done with the utmost quality and care so that your artwork arrives to its final destination safely. Whether your artwork needs a simple bubble wrap, or a custom wooden traveling frame, they can provide any service for your specific need. 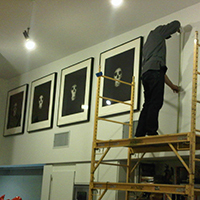 If your artwork needs to be stored for a certain amount of time, Alba New York can also pack your artwork within the proper guidelines to ensure your pieces are fully protected from the elements. Alba New York fabricates a wide variety of custom carpentry pieces, such as traveling frames, crates, pedestals, shelving units, book stands and other custom projects if requested. 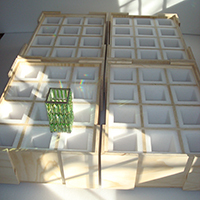 Traveling frames and crates are made with the best heat-treated wood and are carefully constructed in order to guarantee the safe transport and arrival of your artwork or furniture. 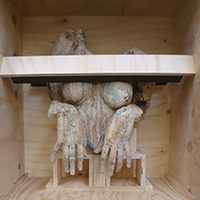 Depending upon the size and fragility of the piece, traveling frames and crates can have the option of being foam-lined to help reduce the impact of any external shock. They can also be constructed with handles to help facilitate any manual moving. 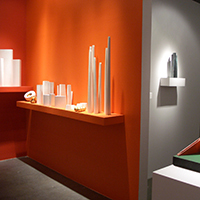 Built with the finest of woods and crafted with the smoothest of surfaces, custom pedestals have been produced for many venues—ranging from art exhibitions at galleries, to museums and art shows, furniture showrooms, private client usage, etc. No matter the dimensions and weight of your piece, you can be rest-assured that your pedestal will be constructed to your specific presentation needs. 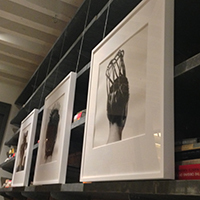 Custom shelving units are an efficient and space-saving way to store art. 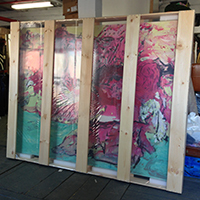 Alba New York has fabricated such units for art galleries in order to help create a more organized and safer storage system for their artwork. 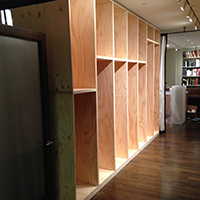 Whether it's for a gallery or private residence, Alba New York can customize your shelving units based on whatever artwork you want stored.